Microsoft is the latest high-profile company to embrace the Play Store’s beta feature with OneNote. 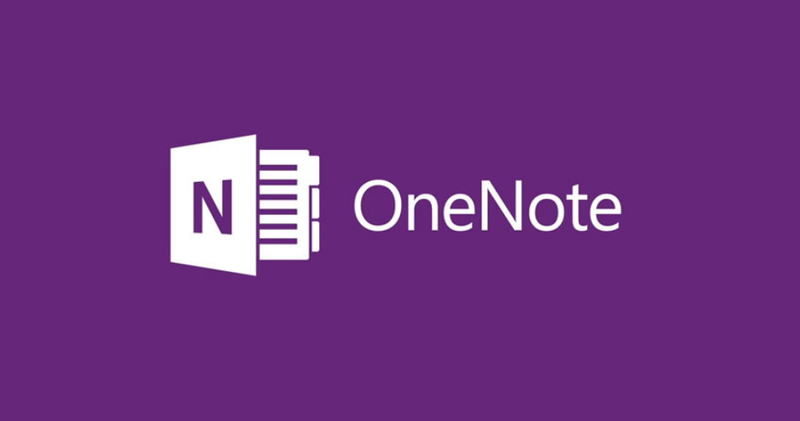 OneNote is a lot like Evernote – you can record audio, video, picture, and text notes, format them to your liking, and sync them across multiple platforms, like Windows PCs and iOS devices. It’s been historically well-supported on Android devices, and while it doesn’t support Android Wear quite yet, perhaps beta testers could be the first to see that feature. To use the app, you will need a phone or tablet running Android 4.0 or later. A free Microsoft account is also required. If you meet those two prerequisites, you can enroll in the beta by joining the OneNote for Android Beta Program Google+ community and clicking on the “Become a tester” link. OneNote will automatically update to the latest beta version through the Play Store.